Located in Wijerama, Nugegoda, C+ Design has been the flower of modern architecture since its inception in 2007. Committed to design excellence, sustainable outcomes and the highest quality of service, the primary aim of C+ Design is to build a better environment, thereby contributing to the positive development of people’s lives. At C+ Design, broad based services that address all aspects of architectural design, including planning, space programing, interior designing and project management, are catered to by a team of architects, interior designers, civil engineers, MEP Consultants, quantity surveyors and project managers. The team’s strength lies in its diversity of experience and multi-disciplinary characteristics. Every successful initiative always has an innovative leader leading the charge and for C+ Design it’s Archt. 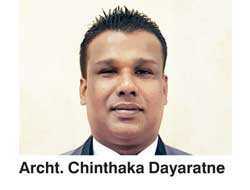 Chinthaka Dayaratne. As the Managing Director of C+ Design, Archt. 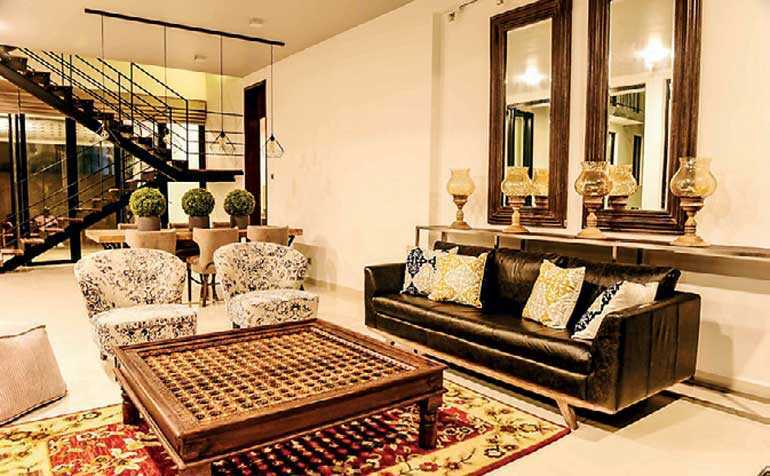 Dayaratne has taken on a vast variety of projects including Commercial Buildings, hotels, houses, educational institutes and rehabilitation centres. A past pupil of President’s College, Minuwangoda and Ananda College, Colombo, Archt. Dayaratne received his architectural training at the Sri Lanka Institute of Architects – AIA (SL). Archt. Chinthaka Dayaratne began work as an Assistant Architect at Architects Associated in 1999. In 2003 he joined Mano Ponniah Associates as an Assistant Architect. 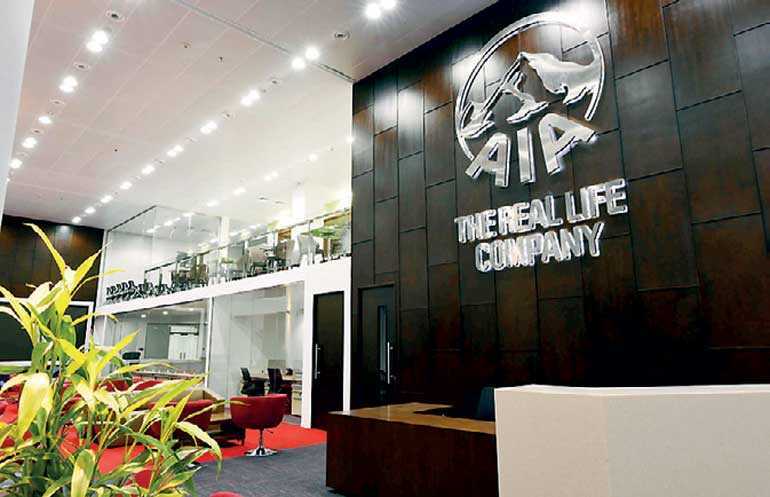 In the year that he worked at Mano Ponniah Associates his most notable projects were two supermarket complexes for Richard Pieris and an office complex for Manchee Ltd. From 2005 to 2011 Archt. 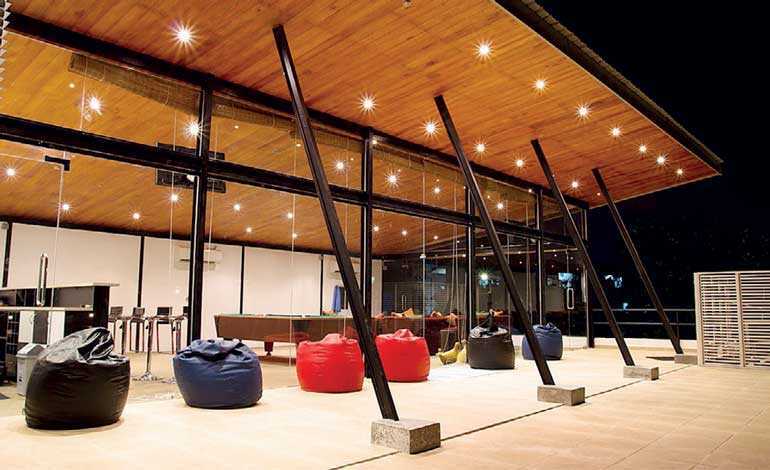 Dayaratne served as Architect of Interior and Exterior Design at Dialog Telecom PLC. At Dialog he was responsible for the interior and exterior design of a number of offices, service centres and other projects by the company. In February 2011, Archt. Dayaratne took on the role of Managing Director of C+ Design. Under his leadership the team has been responsible for the Architectural consortium services, interior design and project management of a number of leading projects including the head office of AIA Insurance PLC, the head office of Janashakthi Insurance, the Sri Lanka Institute of Marketing in Borella, the Institute of Western Music & Speech, the Muthukaruppan Chettiar Jewelers’ store, the Perera & Sons outlet at Police Park, the Rehabilitation Centre for the Sri Lanka Army at Ranavirusewana in Ragama, the National Transport Medical Institute, the Paradise Cove Villa in Nilvella, the ODEL Store in Colombo 02, Crystal Martin Garments Ltd. in Katunayake, the CDB Premier Centre in Colombo, the Ministry of Finance office in Colombo, the Colombo Municipal Council, and the Additions and Alterations to Ceylinco Seylan Tower in Colombo 03. C+ Design has proven to be the acclaimed choice of both the government and private sector. The team is fully equipped with state-of-the-art computers and the latest technology to ensure that a project is completed efficiently and on time. With Archt. Dayaratne at its head, C+ Design is certain to go onto achieve great heights. Completed and upcoming projects can be viewed on www.cplusdesign.lk, and inquiries for further information can be directed to info@cplusdesign.lk or cplusdesign@gmail.com or by calling 0777 333041/0112 804554.